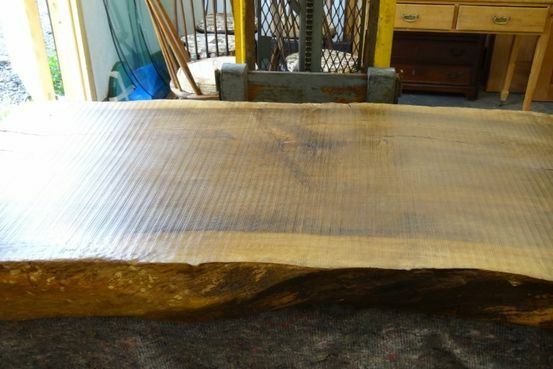 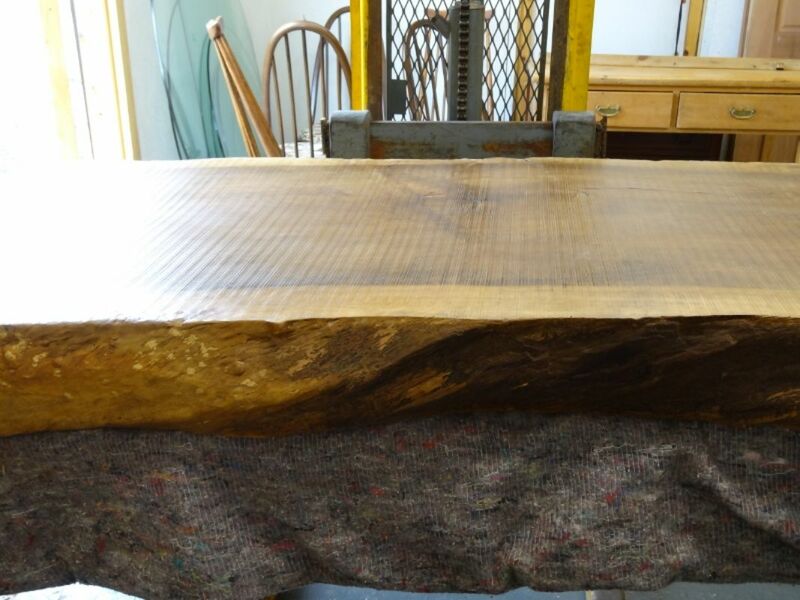 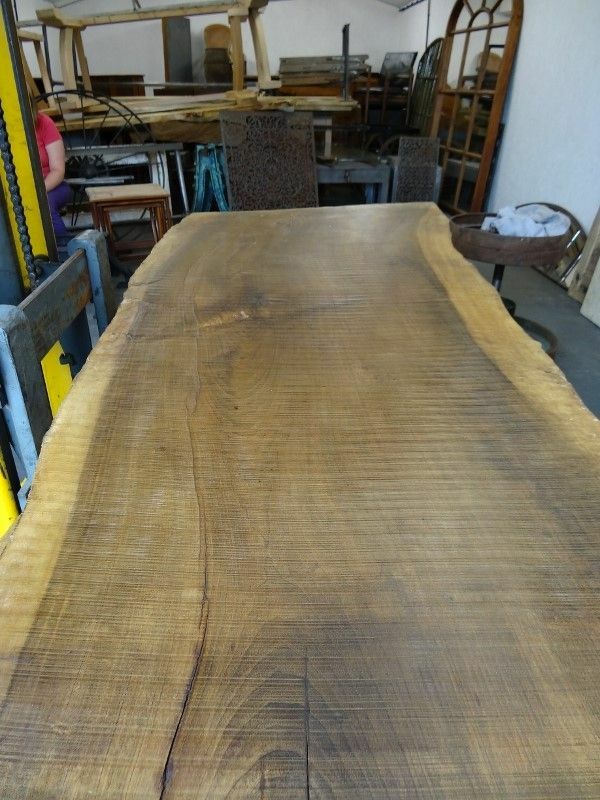 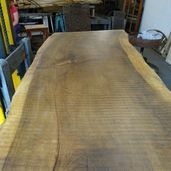 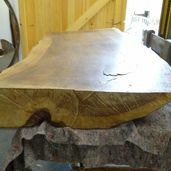 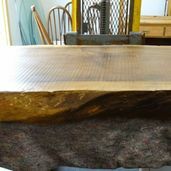 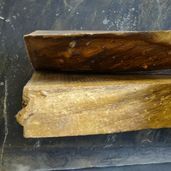 English Walnut Thick Slab Tops. 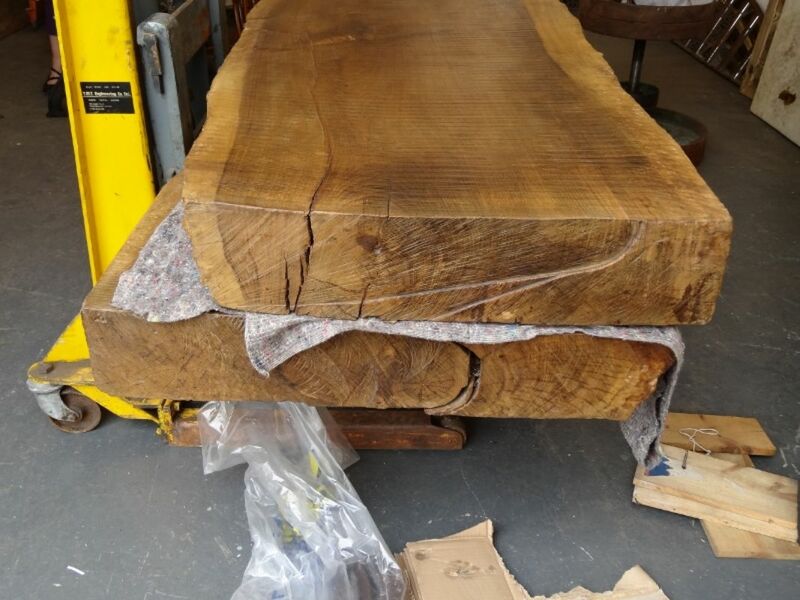 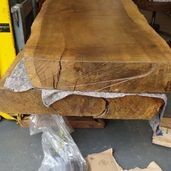 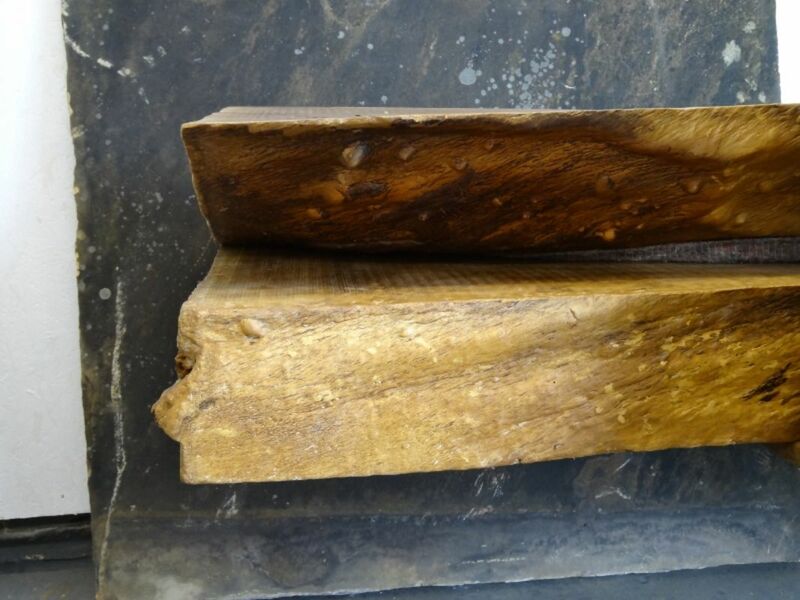 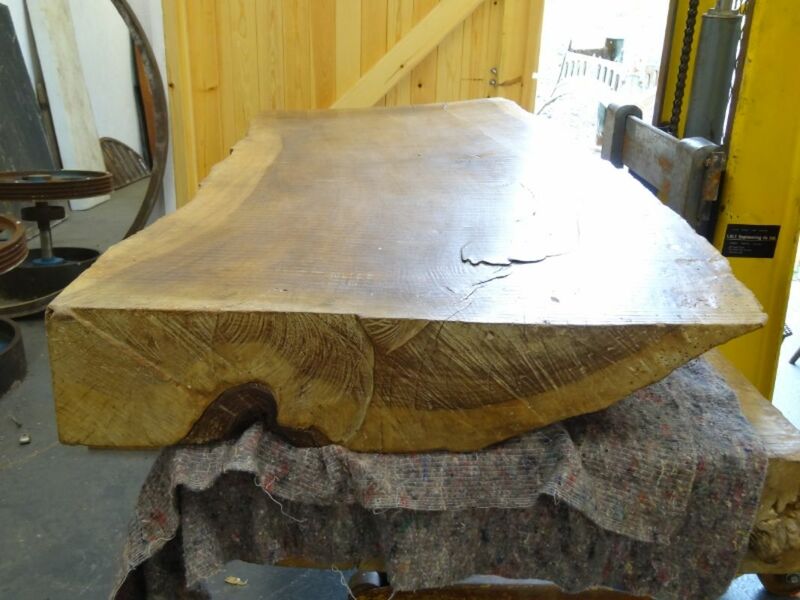 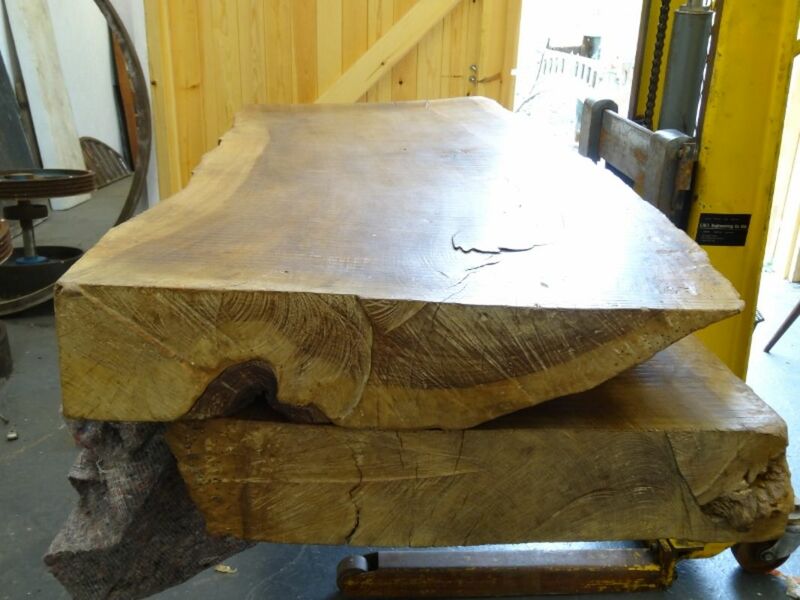 2 English Walnut thick heavy slab tops. 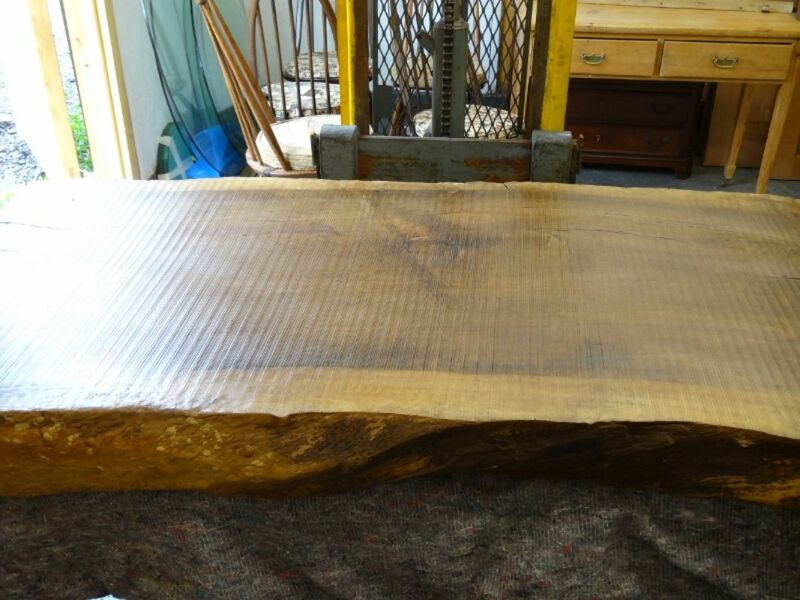 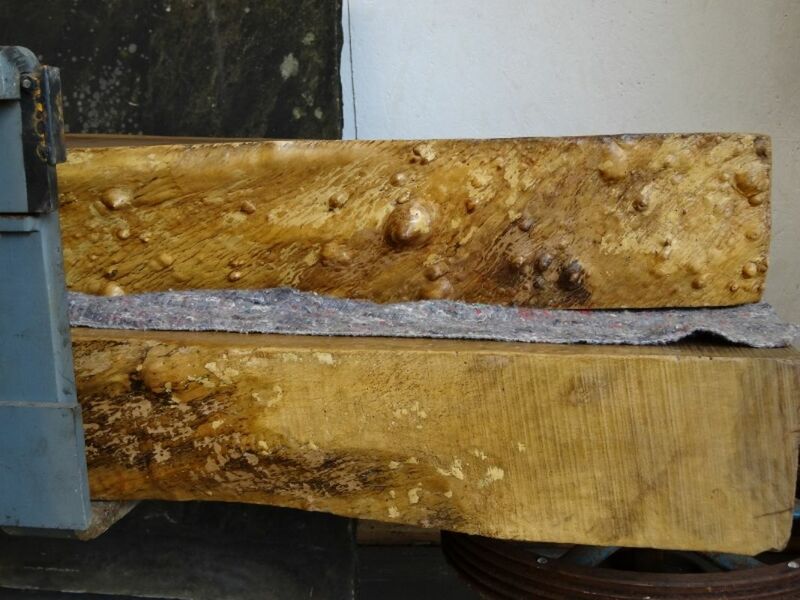 64” (163cm) long, approximately 28” (71cm) wide, 6” (15cm) thick. 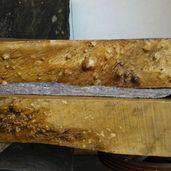 These have signs of old worm in the sap wood but no evidence of recent infestation. 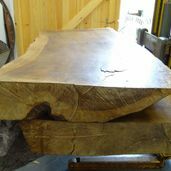 These were felled in the 1970’s and have been dry stored ever since.